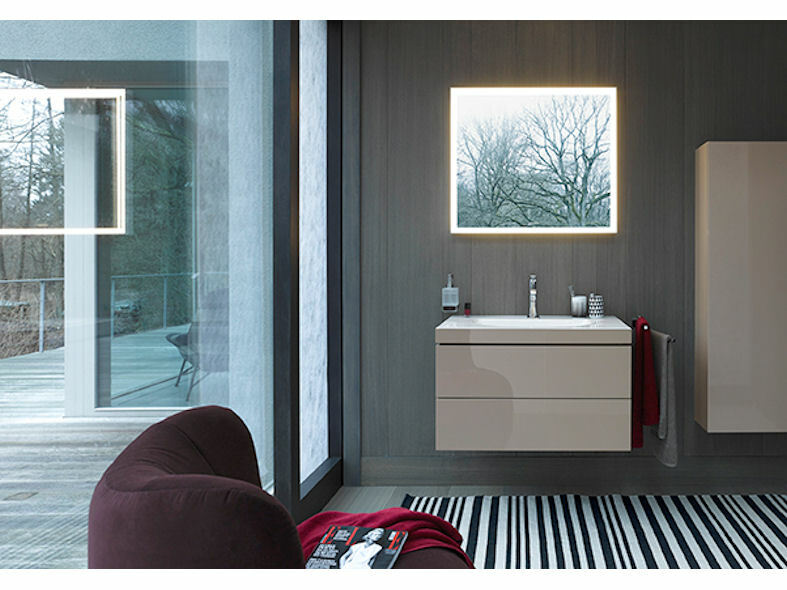 C-bonded is a new technical solution developed by Duravit for the bathroom wash basin and vanity unit. Manufactured with millimetre precision, the ceramic of the washbasin is fitted to the furniture, with both materials appearing to bond seamlessly as a single unit. 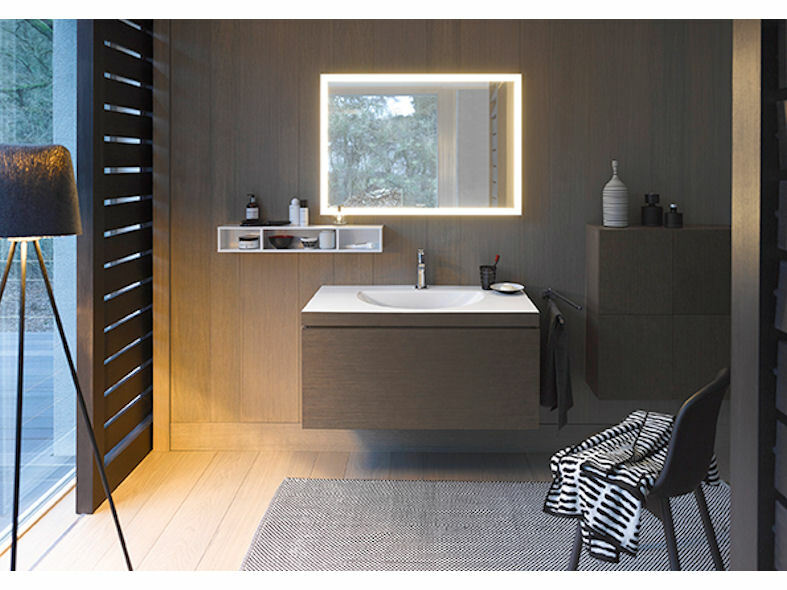 This completely new look produces an exceptionally sleek washing area. The "c-bonded" solution not only looks and feels impressive, DuraCeram®, the patented special ceramic that actually makes this precision and moulding possible, is also particularly wear-resistant. The smooth, seamless surfaces of the washbasins are quick and easy to clean and also incorporate generous storage space. C-bonded solutions are available with the Darling New ceramic series and L Cube furniture by Christian Werner.